Whenever you are creating a new WordPress website, you will have to focus on few things that will help you improve the usability of your website. You don’t want your website to load slowly and give you all those problems that you have always hated in other’s sites. There is no doubt that the WordPress is the amazing CMS for building websites and it surely can provide you almost every help to improve the services that you are providing. If your website is loading slowly, then there could be numerous reasons and you will have to identify the problems quickly so you can take proper actions. When you are trying to improve the usability and trying to improve things for your WordPress site, then you should consider optimizing your content. One of the major things that most of the WordPress users ignore is optimizing their images on the website. If you are using a lot of images, then it is always better for you to optimize those images properly so you can get the desired results. Here, we are going to share few important details that will help you understand how you can optimize images for your WordPress website. The first thing that you need to focus on when trying to improve the speed of your WordPress site is the selection of the right file formats for your images. Most of the people end up making huge mistakes when they are selecting file formats for uploading the images on their WordPress site. Moreover, most of the time, people think that the file formats won’t matter. Well, you must know that the selection of the file formats matters a lot and if you are trying to speed up your WordPress site, then you should always focus on selecting the perfect file format for the images. You must know that the best format that you can use for uploading your images on the website is JPEG. This format will use compressions and reduce the size of the file that you are uploading to your WordPress site. On the other hand, if you are uploading screenshots, then you should consider using PNG format because they can be the best options for uploading screenshots. Make sure that you are always using the best quality image with right file format so you can avoid future issues. When you are trying to improve the speed of your website, then you should always consider optimizing the image content before uploading it to your website. There are multiple ways to do so and you can easily optimize the image content before uploading it to your website. WordPress allows you to create a thumbnail in three different sizes. 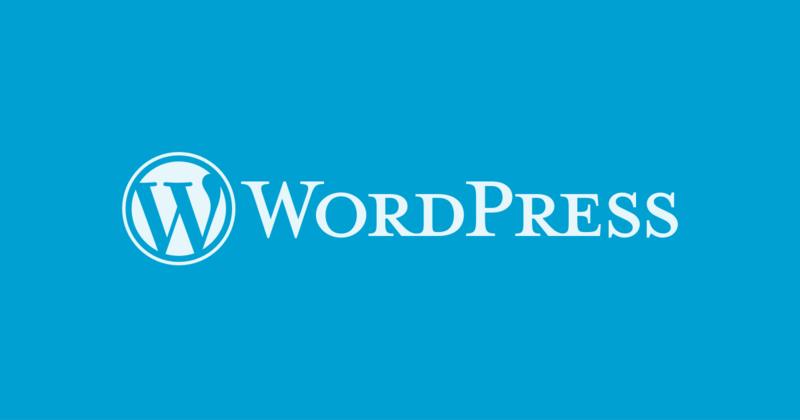 You can create 150×150, 300×200, and 600×600 images for your WordPress posts. If you have a high-quality image with more than 1000 pixels wide, then you should know that you can always create a small-sized image and after creating a small image, you can upload it on your website. The best way to proceed is by linking the small-sized image to the large-sized image in your article and it is what most of the bloggers are doing these days. You can also use multiple tools to optimize your images before uploading them to your website. You can reduce the size of images and compress them using Photoshop. Photoshop allows you to reduce the size of the image with the option, “Save for Web and Devices”. It is the best way to optimize your images before uploading to your WordPress website. If you have not optimized the images before uploading, then you must know that you can always upload the images and then optimize them on your website. Or if you are trying to optimize the images which are already uploaded, then you can use a different approach. There are countless plugins out there that you can use to optimize your content and you can easily optimize the images using one of the best plugins for optimization. Another important thing is that if you are optimizing your images after uploading them to the site, then you will be able to save time. You can use plugins like WP Smush it, and you can optimize the images quickly. Moreover, the plugin will allow you to change the file format of the images and will remove the images that you are not using. There are multiple other plugins available for optimizing images including CW Image Optimizer and Imsanity. They provide the best ways to optimize image content and will reduce the size of the images after you have uploaded them to your website. These plugins can resize the images without affecting the quality of the images. Your basic purpose is to improve the value of your content and keep the good SEO score. For this, you will require optimized content so you can come up with a great solution and improve the speed of your WordPress site.